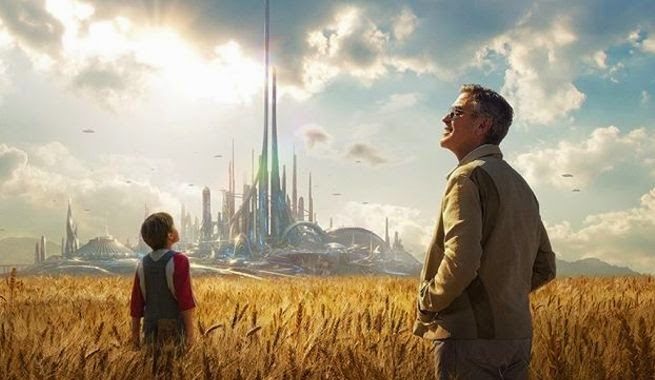 Home / MOVIE TRAILERS AND INFO / Disney Released a New Trailer for "Tomorrowland"
Disney Released a New Trailer for "Tomorrowland"
Now showing at Ayala Malls Cinemas nationwide. Log on to www.sureseats.com for schedules. Everyone enjoys Disney movies. Look around a theater and you will see teenagers, people with kids, and even solo adults there. They have the broadest appeal of any other type of movies when it comes to diversity within the audience.